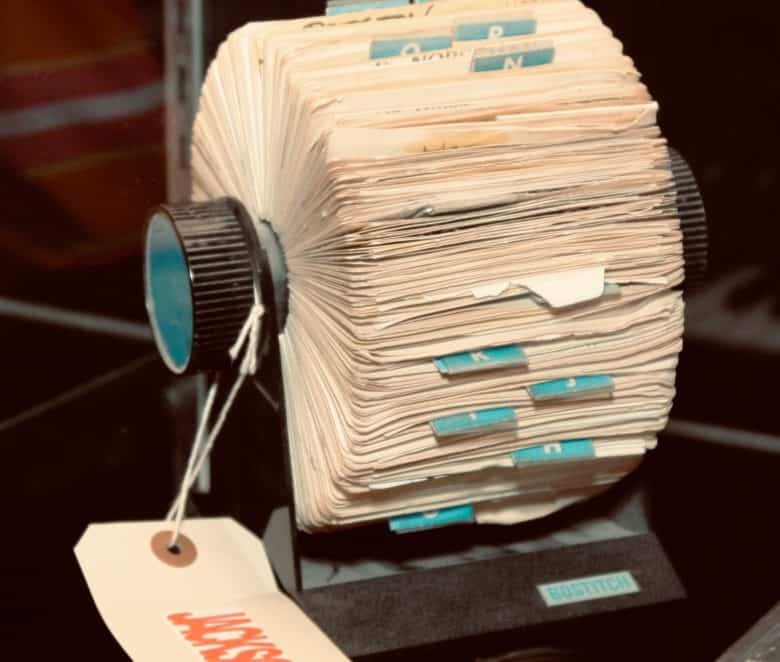 Does your Safari tab view looked like an overstuffed Rolodex? We can totally help. 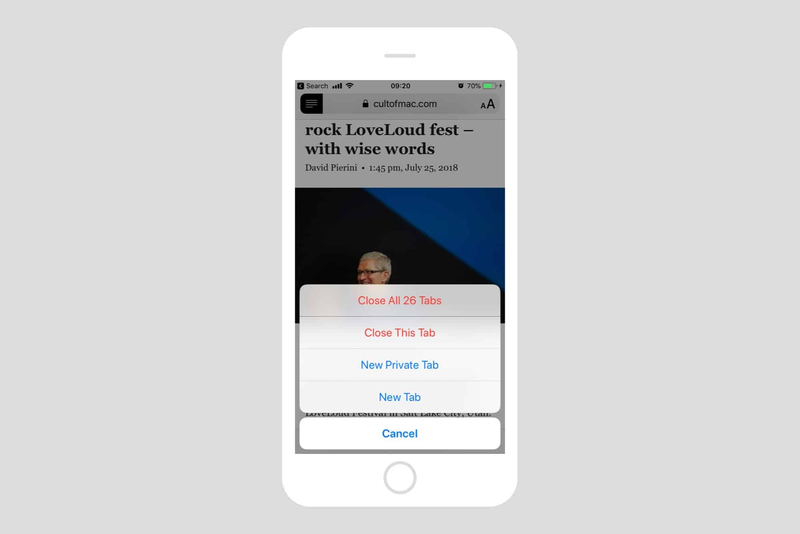 You probably know the trick for closing lots of tabs in Safari on your iPhone. You enter the tab overview aka Rolodex view, and then swipe those tabs off the screen one by one. It’s even kind of fun, but if you have lots and lots of tabs open, then the fun wears off pretty fast. So you’ll be happy to hear that there is a better way. A much better way, in fact, that lets you close all your open tabs with one tap. The last time we ran a tip on closing all your tabs at once was in 2014. Back then, this simple task required that you enter iOS 7’s Private Browsing mode, in order to trigger a prompt to close all the open tabs before proceeding. In the modern day, things have gotten a lot easier. Long-press the tab button to get this popover menu. 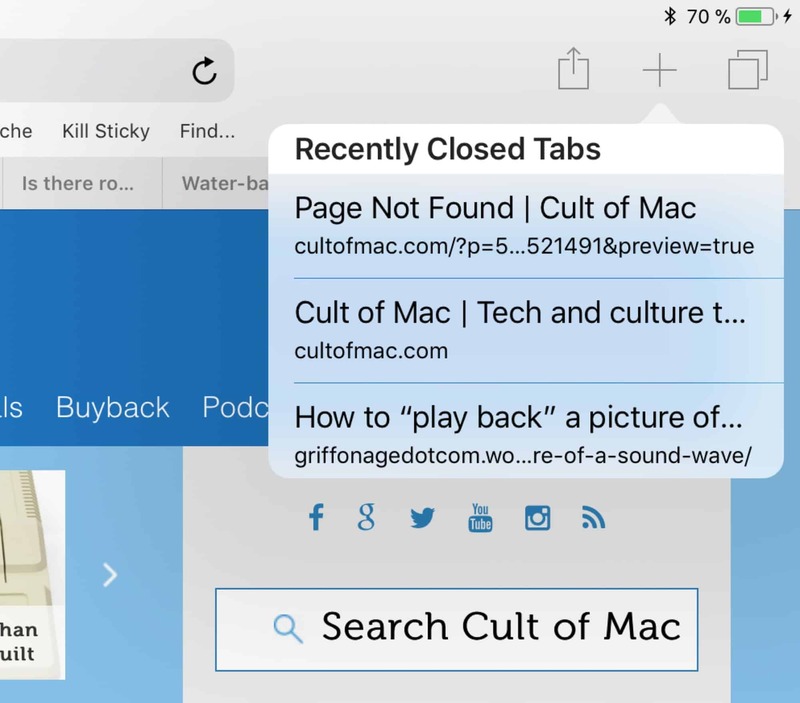 To close up all your open Safari tabs in 2018 and beyond, you don’t even have to enter the tab overview screen, the one where your open tabs are stacked like playing cards (iPhone) or laid out in a grid (iPad). All you have to do is long-press the tab button when looking at any Safari page, and you’ll get the popover menu seen in the screenshot above. The one we want is at the top of the list: Close All x Tabs, where x equals the number of open tabs. Go ahead and tap it to close everything. Be careful, though, because there is no warning. The tabs are dumped with no further confirmation. However, there is a trick to reopen recently-closed tabs. Long-press the + icon to get a list of recently-closed tabs. If you long-press the + button in either iPad or iPhone’s version of Safari, you’ll get a list of recently-closed tabs. This will include all the tabs you just viciously killed in one go, so if you do realize that a super-important tab was somewhere in that mass of pages, you can easily retrieve and reload it. On iPad, the + icon is right there in Safari’s main view, at the top right of the screen. On the iPhone, you need to tap the tab overview button first to reveal it. And that’s it for today. No longer do you have to swipe at multiple tab thumbnails like a maniac. Instead, you can take care of destroying everything with a single swipe.